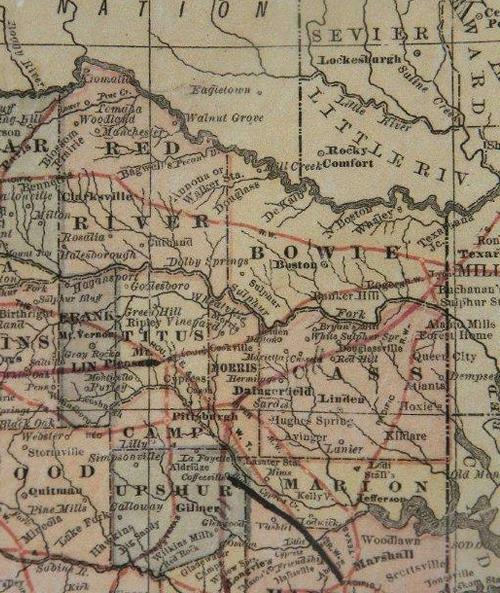 Formed from Bowie County land. 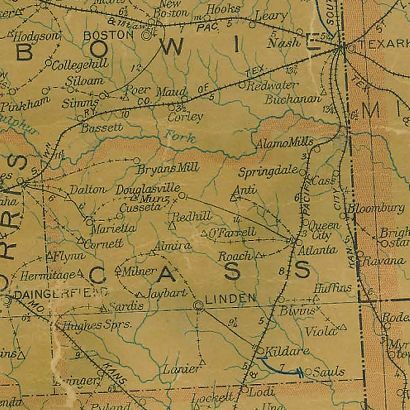 Named in honor of Gen. Lewis Cass (1782-1866), United States soldier and statesman, a strong advocate of annexation of Texas. 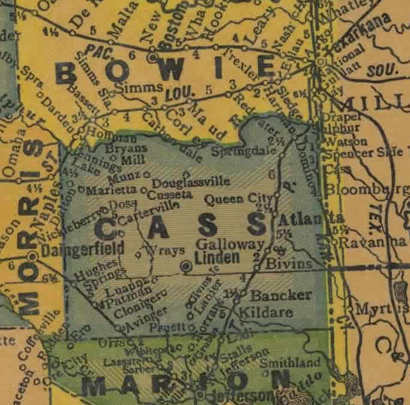 Linden, near center of county, then became county seat. 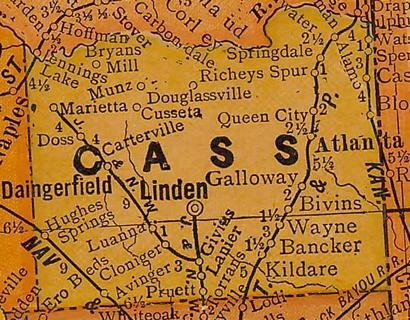 During wave of sectional patriotism in 1861, the name "Cass" was changed to "Davis", in honor of Jefferson Davis, president of the Confederate states. 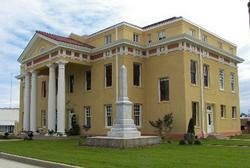 The original name was restored in 1871.